If you are tired of the harsh winters in the north and dry air in the south. If you are not a big fan of fast-paced California life but want a bit dynamic and interesting environment, then South Florida could be a good solution for you to move to. It is warm, sunny and you will feel like you are on vacation every day. So take a look at the best places to buy a house in Florida in 2018. Buying vs Renting has been a long-lasting debate, but here we are going to talk about some of the best places in Florida to buy a house. 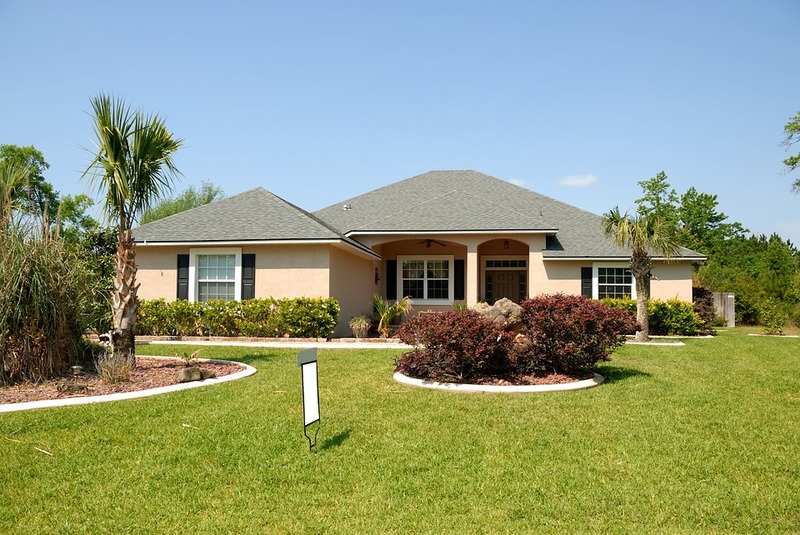 Home values in Florida have been steadily rising since 2012 when they hit the lowest point in the last decade and show no signs of slowing down, growing almost two times in value since then, so buying a house now can be a great investment for the future. Even though moving home a long distance can be exhausting and followed by a lot of hustle, Florida more than enough makes up for it with its wonderful people, great climate, and lovely beaches. We are going to start with the crown jewel of Florida – Miami. Miami is comprised of many different sections, generally referred to as North, South, West and Downtown Miami. 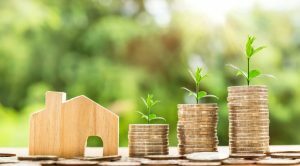 While prices vary greatly depending on where you want to buy, ranging from around $300.000 to over $450.000 for an average home, it’s not impossible to find some decent houses to buy with a low budget. Downtown Miami (median home value ~$350.000). Even though it is located in the East, Downtown Miami is the heart of the city. It is the most important business district in Miami and the whole of Florida. So if you are a business-oriented person, moving somewhere in or close to downtown is a good idea. It houses the largest concentration of banks in the whole of US and is home to many financial headquarters, tourist spots, schools, parks and has a large residential population. South Miami (median home value ~$500.000) is home to Coral Way, a historic residential neighborhood built all the way back in 1922. It is home to many old homes, streets surrounded by tree-lines, like the one you see in the movies and is a great place for younger people. It is home to many nightclubs, restaurants, and bars. West Miami (median home value ~$370.000) is home to Little Havana, mostly because it is primarily populated by immigrants from Cuba, but also from other countries of Central America. North Miami (median home value ~$220.000) is the most diverse one. It has a great mix of many cultures, ranging from West Indians, to European Americans and is home to a lot of bohemians and artists. Midtown district in North Miami is mostly comprised of high-rise residential towers which are home to some of the wealthiest residents of Miami. Tampa is another big city, but this time on the west coast of Florida. It’s a bit cheaper for buying a house than Miami with median home value at around $200,000. Tampa houses a great mix of modern and historic architecture with much of its culture influenced by Spanish and Cuban immigrants. It has beautiful waterfronts and very well developed business districts. It’s a great city to work, relax and enjoy life. Depending on your requirements and tastes, there are a few Tampa neighborhoods you might want to consider. Davis Islands (median home value ~$750.000). If you are moving from a smaller town then Davis Islands is the perfect place for you. It’s a neighborhood where everyone seems to know everyone else. It’s a great place for having some peace and quiet. The downtown of Tampa (median home value ~$300.000). If you want to live in a place that is near to everything – shops, restaurants, bars then downtown is the place for you. There is no shortage of the things to do and see. Harbour Island (median home value ~$350.000). If you want to be close to everything but avoid the crowds of downtown then Harbour Island is the best place for you. It’s a bit more expensive than downtown but you will get that peace of mind without living far away from the center of everything. Jacksonville is the largest city in Florida both by population and land area. It is home to almost 900.000 residents. It is a perfect place to consider if you want to buy on budget. 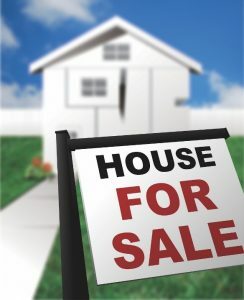 With a median home value at just around $160.000 is it is much cheaper than both Miami and Tampa. Downtown Jacksonville is the historic part and a main financial district of the city. It’s home to many government buildings including city hall and is a great place for both business and civic activities. Jacksonville Beach (median home price ~$350.000). While a city in its own right is still part of the Jacksonville metropolitan area. Locally known as just “beach”, its name speaks for itself. Orange Park (median home price ~$186.000) is a more rural part of Jacksonville. Whether you like living in downtown or a more suburban area is up to you but If you are looking for a place where you can buy a big lot of land to live on without the hustle of a crowded city, but still in its proximity, then this is the perfect place for you. There are many other places in Florida you should consider, these are our few picks to get you started. Florida is a great place for all. Both the young and old surely enjoy its warm climate and welcoming people. While moving to another state can sometimes be very hard, companies like orangemover.com are there to help you smooth things out and make the moving as easy as possible. As we already said, prices of homes in Florida are getting greater and greater each year. We suggest you not to waste time and start searching for your perfect piece of paradise. It’s a great investment and even greater place to live.